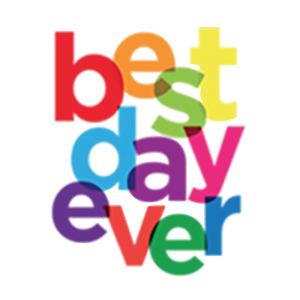 Want to learn more about Best Day Ever? Do you have questions for Barry and Eliza? Are you interested in having Barry and Eliza host your event? Fill out your information below and we will get back to you soon. We look forward to hearing from you! ©2017 Best Day Ever with Barry and Eliza. All rights reserved.